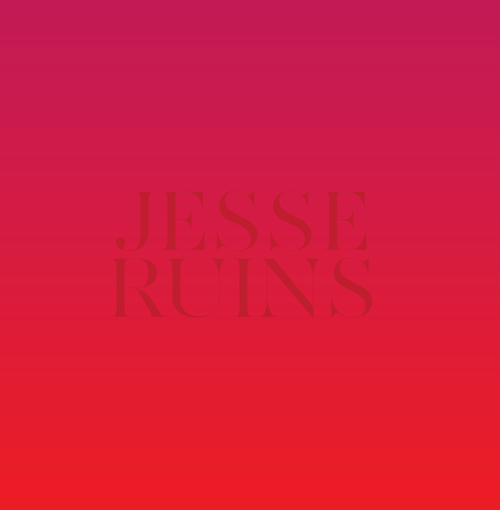 Double Denim have today announced the future release of Jesse Ruins', "A Bookshelf Sinks Into The Sand"/ "In Icarus" double a side. There's not huge amount known about the guy. What is known however, is that he hails from Tokyo, Japan and usually makes a kind of shoegaze, electro pop, think M83. Definitely not a bad comparison to be getting. 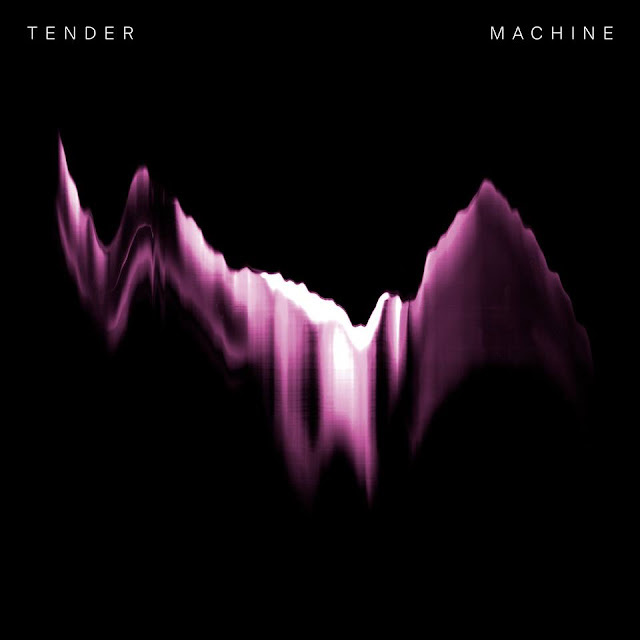 "A Bookshelf Sinks Into The Sand" starts in a similar fashion as Jesse Ruins' previous tracks, but very swiftly finds itself immersed within a storm of gloomy, industrial angst. The gloom stays throughout, but the industrial angst starts to show cracks. Cracks which beam with glowing rays of sunshine. All this serves as a fairly epic journey in sound. The double a side will be limited to 300 7” copies and you can Pre-Order it here. Listen to the track below.